The accountants are in their quarterly spotlight, and LG's team has reported the company's results for Q1 2015. The numbers show a steady performance of the company as a whole, with the mobile division boasting its highest Q1 revenue since LG debuted on the Android market in 2010. Smartphone sales reached $3.27B, a 5% YOY increase, brought about by a 26% increase in smartphone shipments to 15.4M. LG has a 66% YOY growth in North American sales to brag about, coupled with a 57% growth in its homeland over Q4 2014, largely fueled by the release of the G Flex2. Year-on-year however, the Korean sales are down 25%. For the upcoming quarter LG is predicting continuous growth of the smartphone market, with a focus on LTE. LG plans to strengthen its positions in the premium segment with the G4, alongside new mass-market devices. The company does acknowledge the fierce competition it's about to face on said markets, though. Meanwhile, LG Home Entertainment Company reports a $4.03B revenue, down 5% YОY and 18% QОQ, largely due to seasonality and currency rate movements in emerging markets. The Home Appliance and Air Solution subsidiary is 9% up in operating profit year-on-year, reaching $208M. 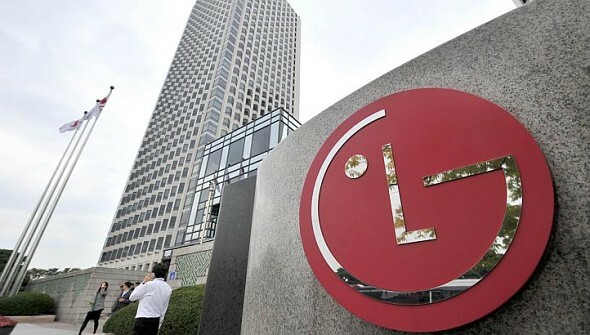 The newly opened in July 2013 LG Vehicle Components Company, which specializes in car infotainment and electric car engineering, has posted its first quarterly results. The division reports a modest $2.18M loss, but the company plans to persevere and expand its sales in the car infotainment and vehicle engineering segments in the long run. Do a search of Sony profits 2015 on google it is rumoured that they will be making an unexpected net profit for yeay 2014/15.